Get All the Withspoon Distillery Prohibition Theme Details Here Join Withspoon Distillery for a night of Prohibition Theme Fun. Check out event information on Withspoon Distillery Events here. We have Withspoon Distillery Event Ticket Links, Events Dates & Times, Event Updates and All You Need to Know about the Withspoon Distillery Birthday! Drink, eat, dance and enjoy an Old Prohibition and Jazz Age inspired theme! 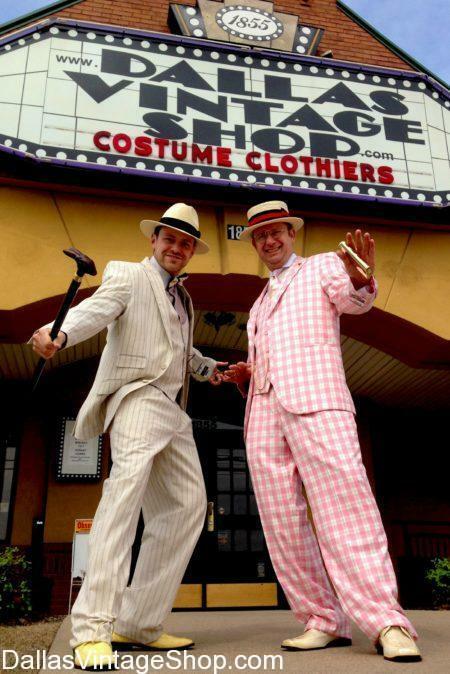 Find glamorous gala gowns and vintage costumes to look like any of your favorite Hollywood Stars or Prohibition Couples at the Dallas Vintage shop. 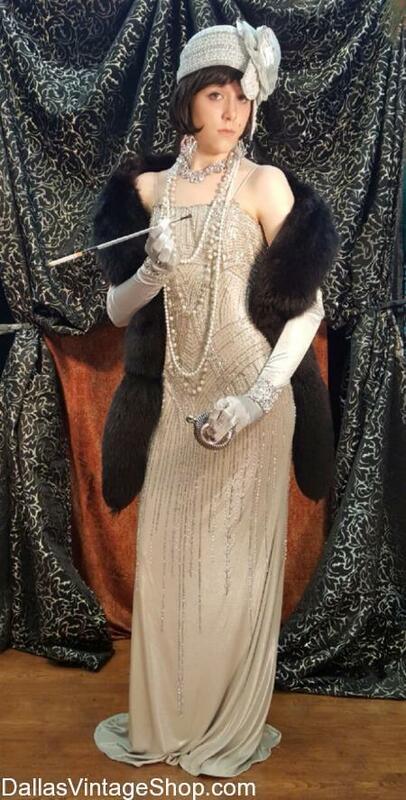 This Withspoon Distillery Prohibition Theme Costume Provided by Dallas Vintage Shop. “Pull out your glad rags, grab your dame or fella, and get togged to the bricks! On July 28th, Witherspoon Distillery will celebrate its 7th “birthday” in style. There will be live jazz music, so whether you’re a dead hoofer or an Oliver Twist, we guarantee a swell time! This Witherspoon Distillery WINGDING III Costume Provided by Dallas Vintage Shop. Find WINGDING III 7th Birthday Party Information. This Spectacular 1920’s Style Beaded Art Deco Flapper Dresses are perfect for the upcoming WINGDING III 7th Birthday Party Prohibition Costume Event at the Witherspoon Distillery, July 28, 2018! Enjoy drinks, music, costume and much more! 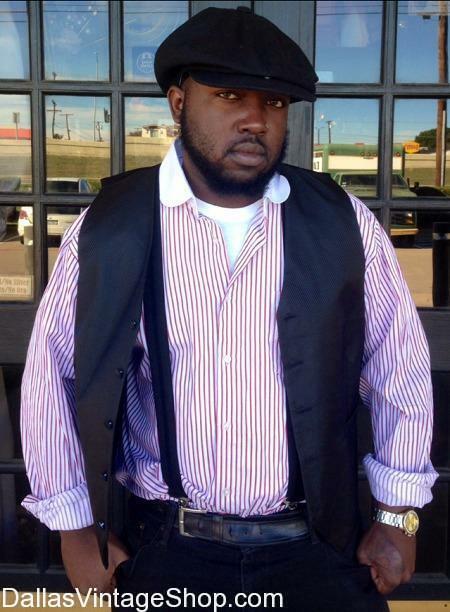 Find excellent speakeasy attire at Dallas Vintage Shop! This WINGDING III 7th Birthday Party Costume Provided by Dallas Vintage Shop. Witherspoon Distillery Annual Birthday 2018 is Your Chance to Show Off Your Costume Skills: Join Witherspoon Distillery Event for a night of Prohibition and Jazz. Check out event information on Witherspoon Distillery Events here. We have Event Ticket Links, Events Dates & Times, Event Updates and All You Need to Know about the Witherspoon Distillery Birthday! Drink, eat, dance and enjoy Old 1920’s and Prohibition inspired Costumes! Find glamorous gala gowns and vintage costumes to look like any of your favorite Hollywood Stars at the Dallas Vintage shop. This Witherspoon Distillery Annual Birthday 2018 Costume Provided by Dallas Vintage Shop. You are in 2019 TBA (Q3) Witherspoon Distillery WINGDING III category.